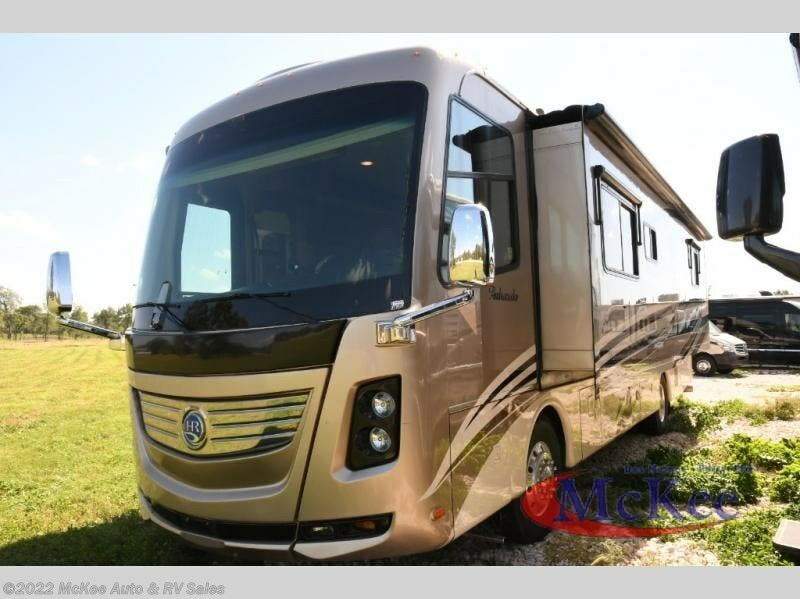 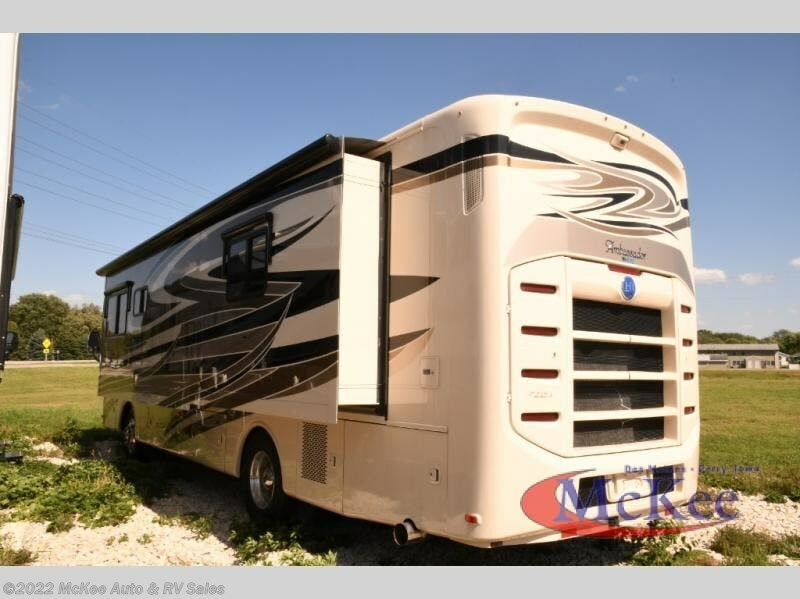 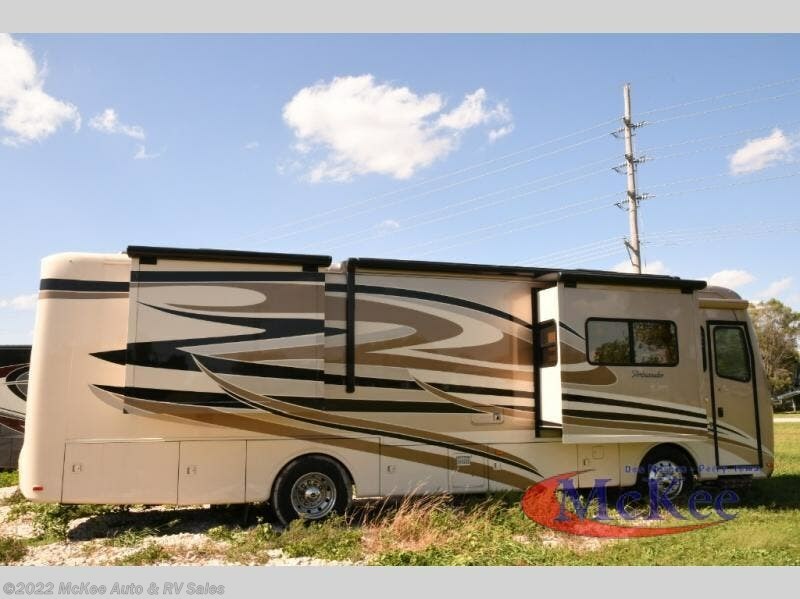 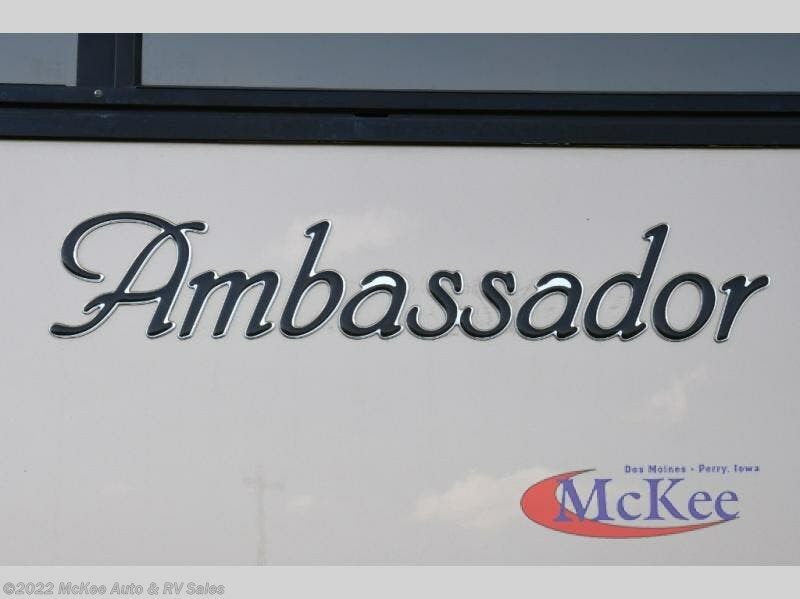 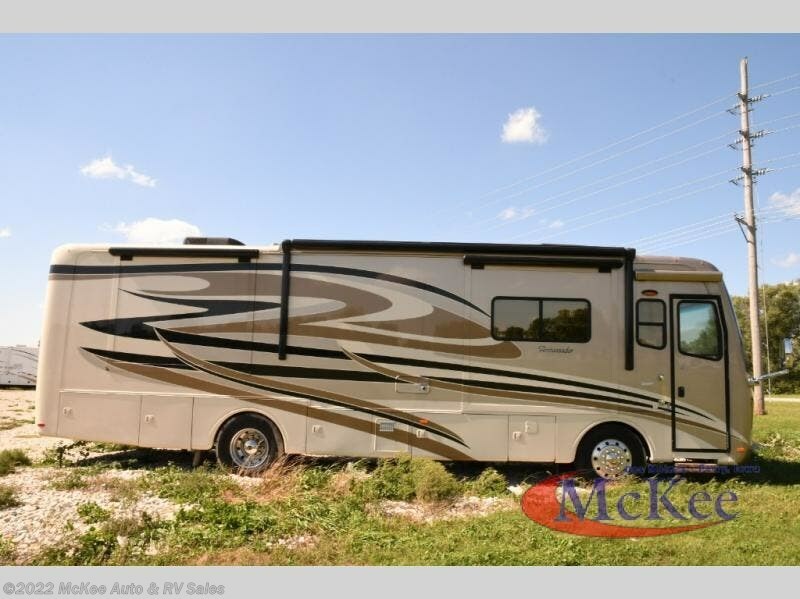 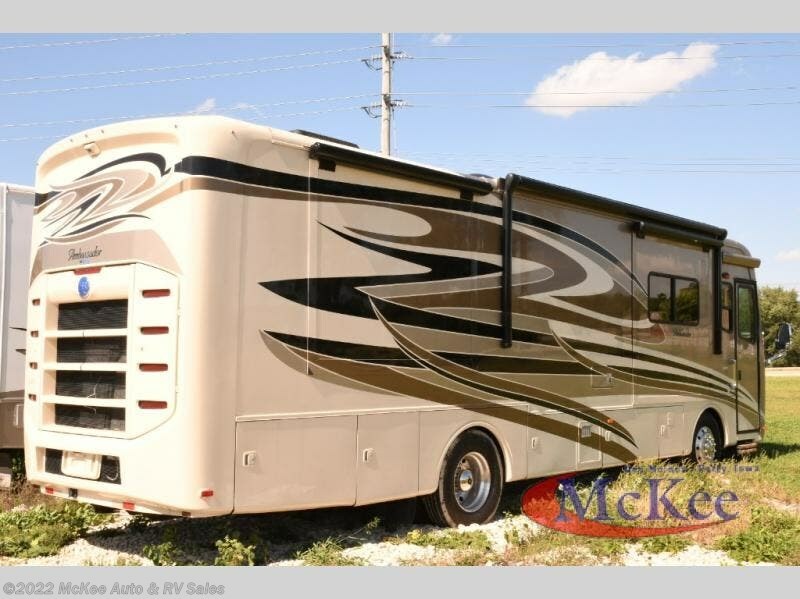 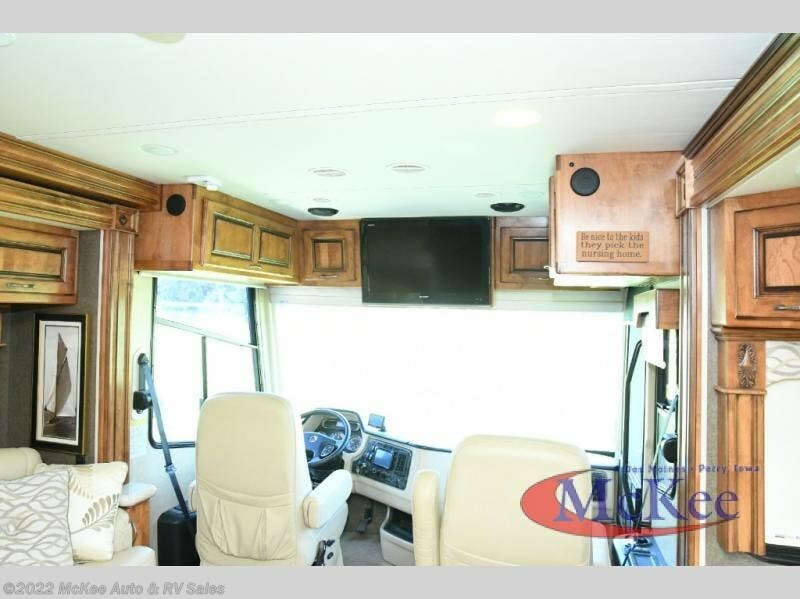 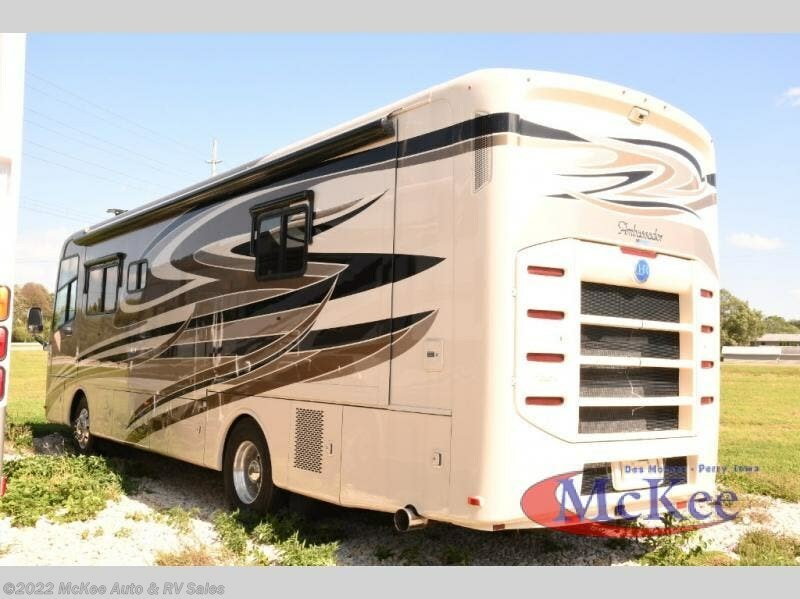 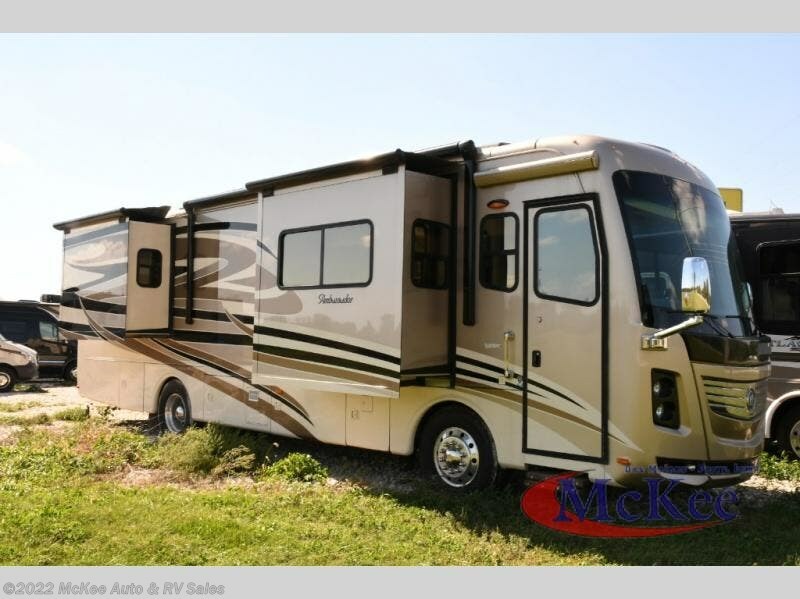 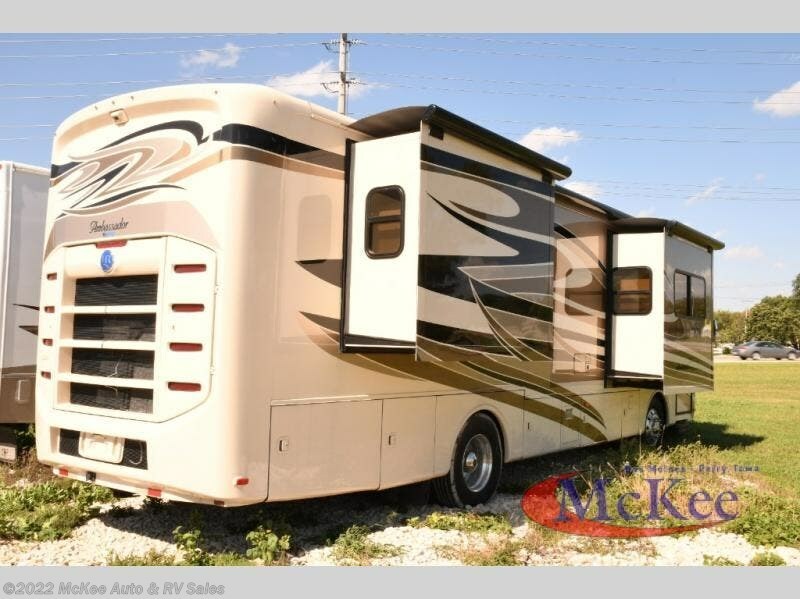 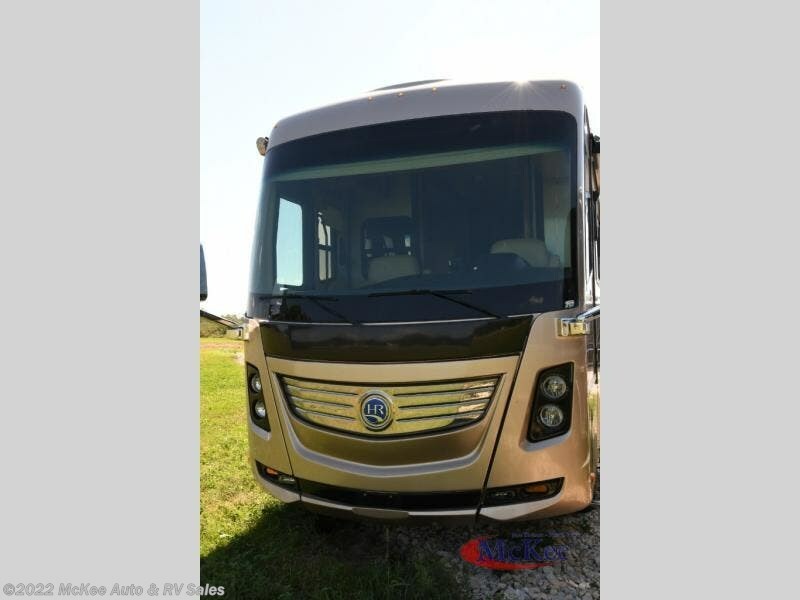 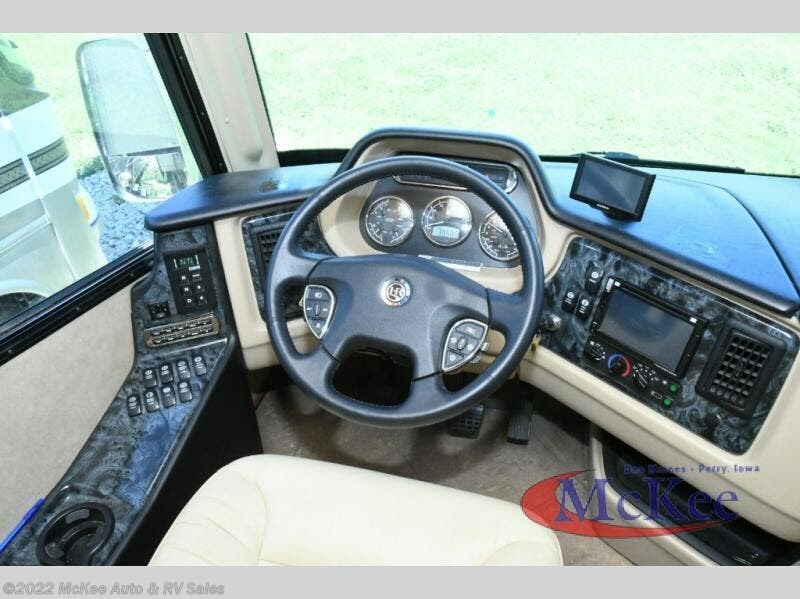 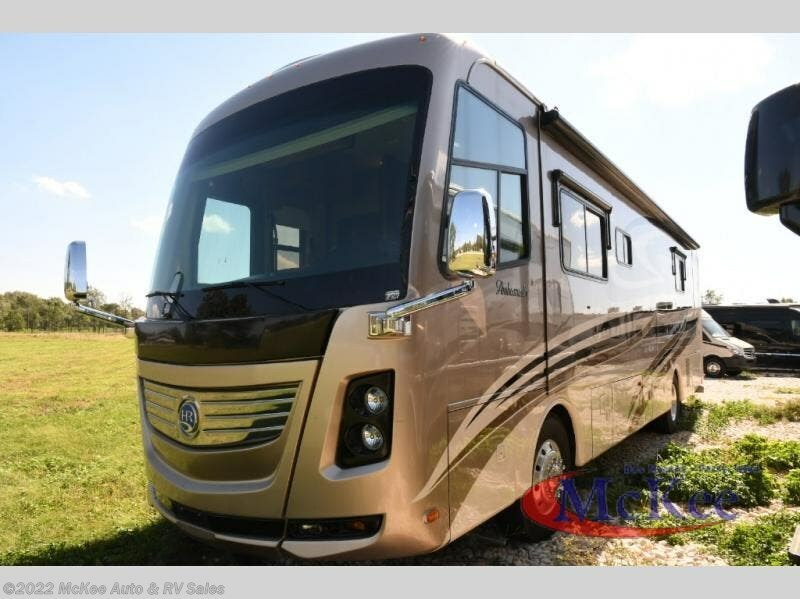 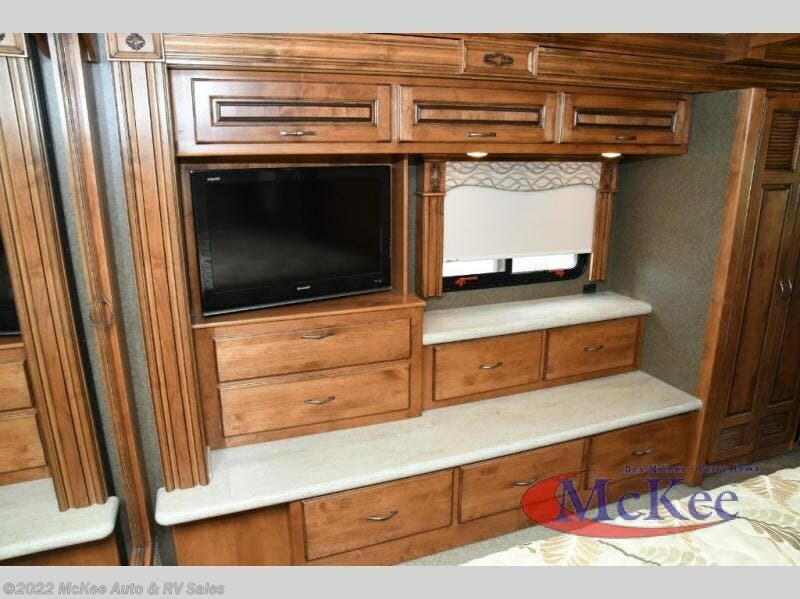 Triple Slide Holiday Rambler Ambassador Class A Diesel Coach w/Full Wall Slide, Rear Wardrobe, 26" LCD TV/Dresser w/Overhead/Linen Cabinet/Washer/Dryer Prep/Refrig./Range w/Micro./Dbl. 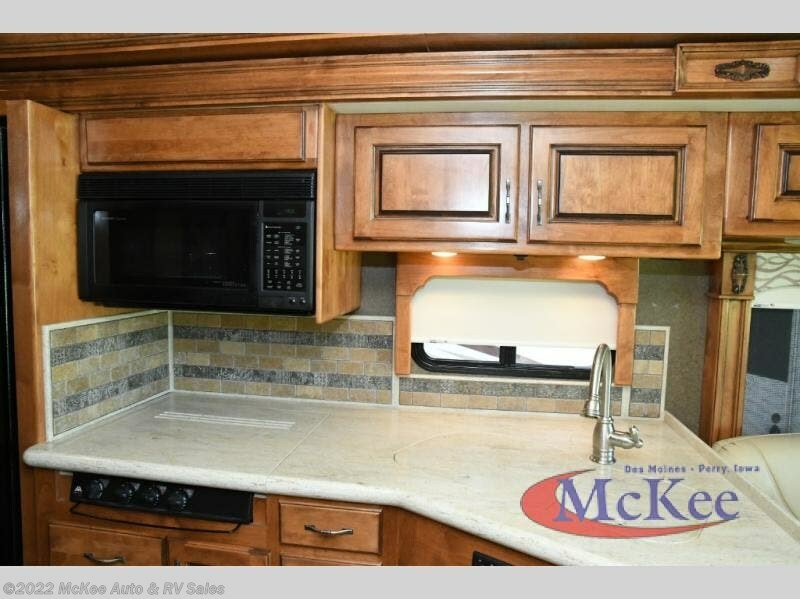 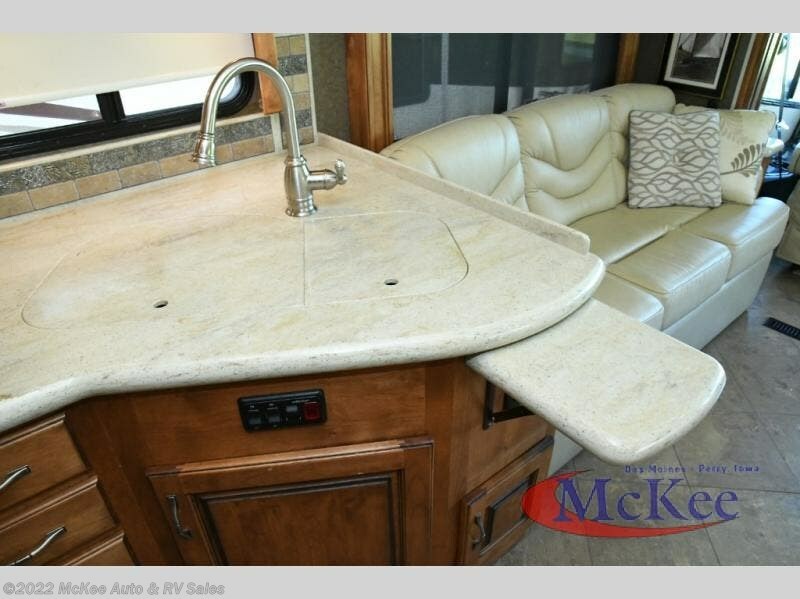 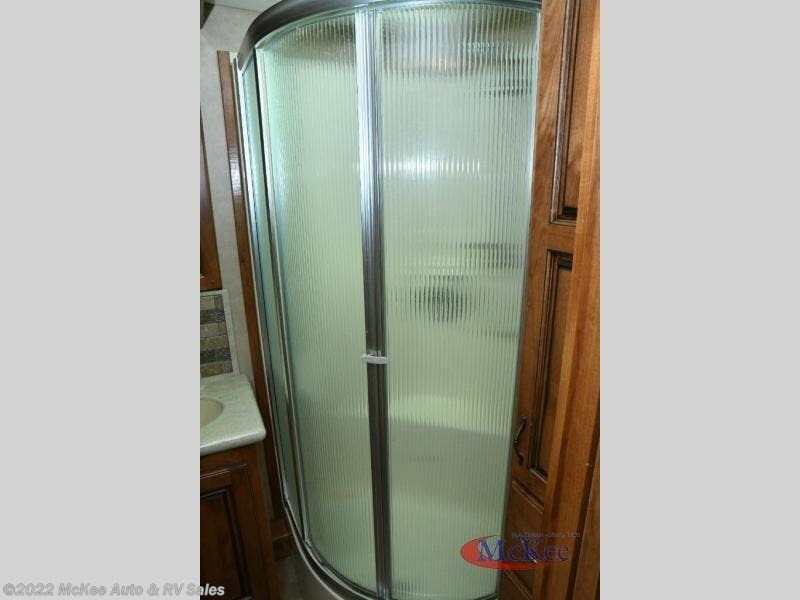 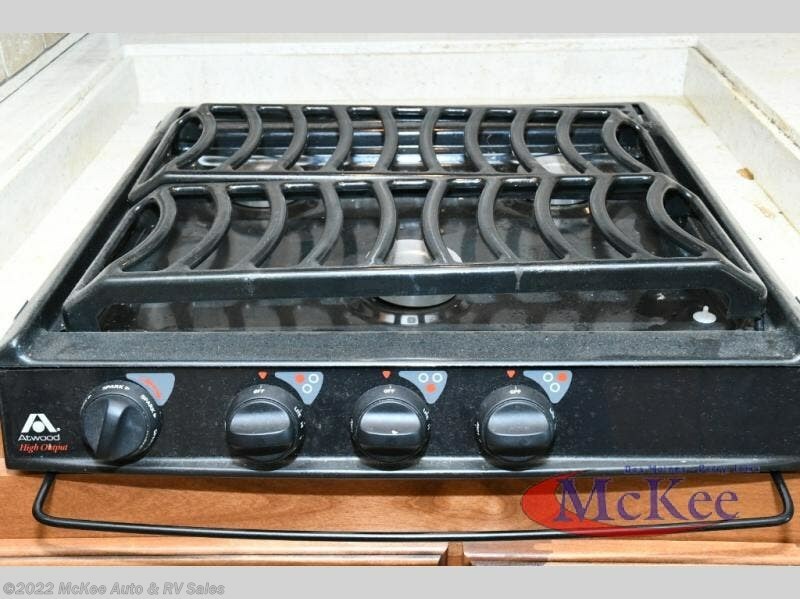 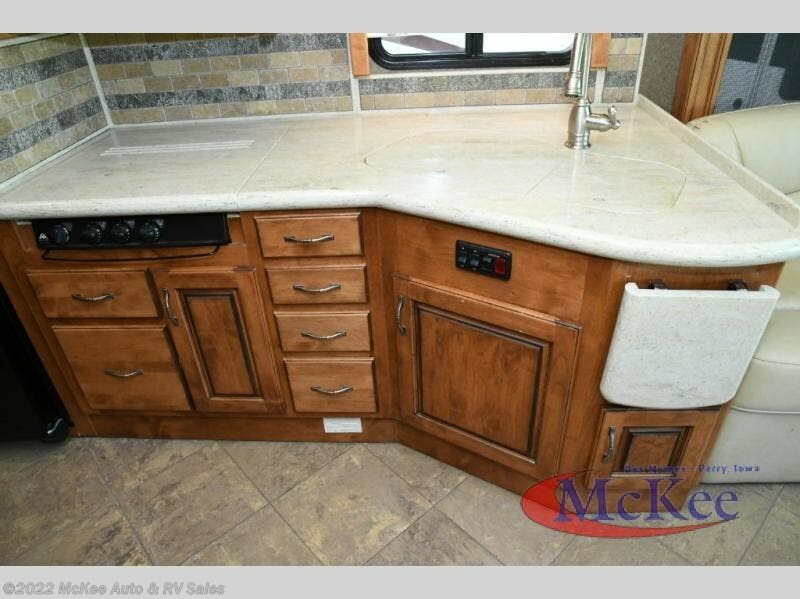 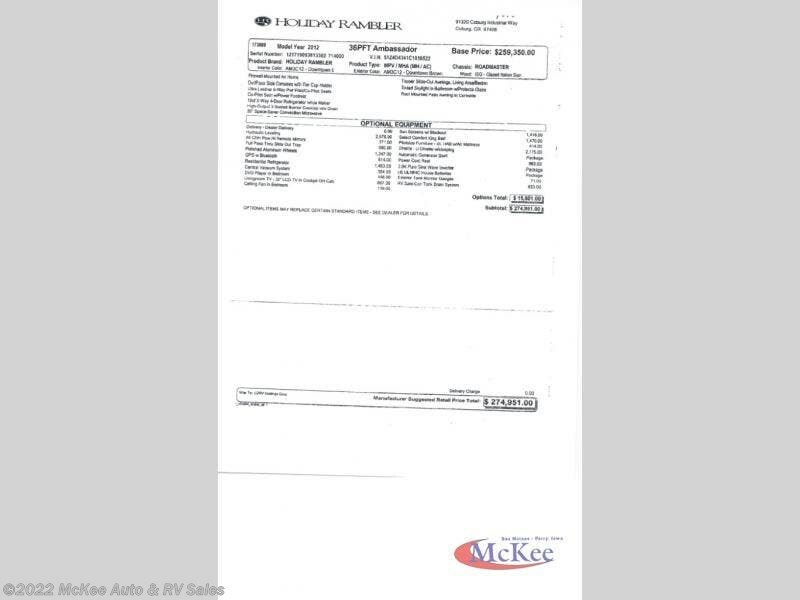 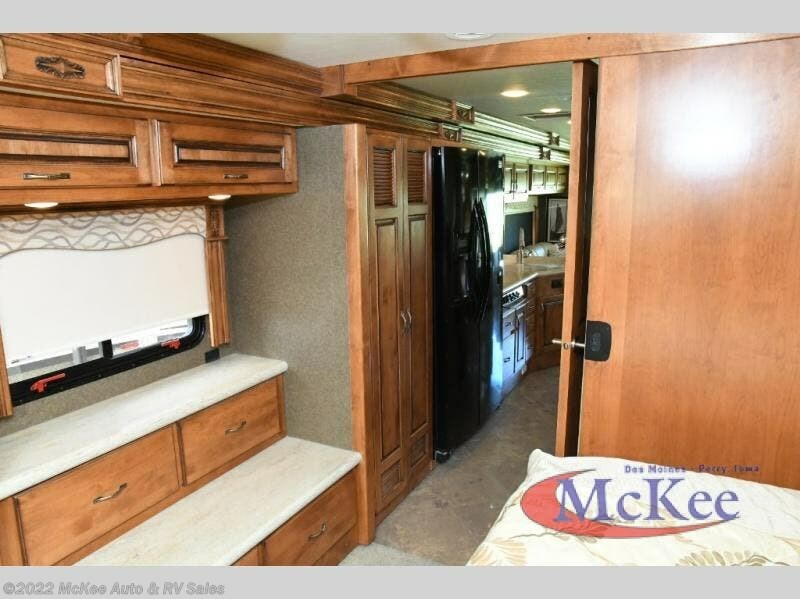 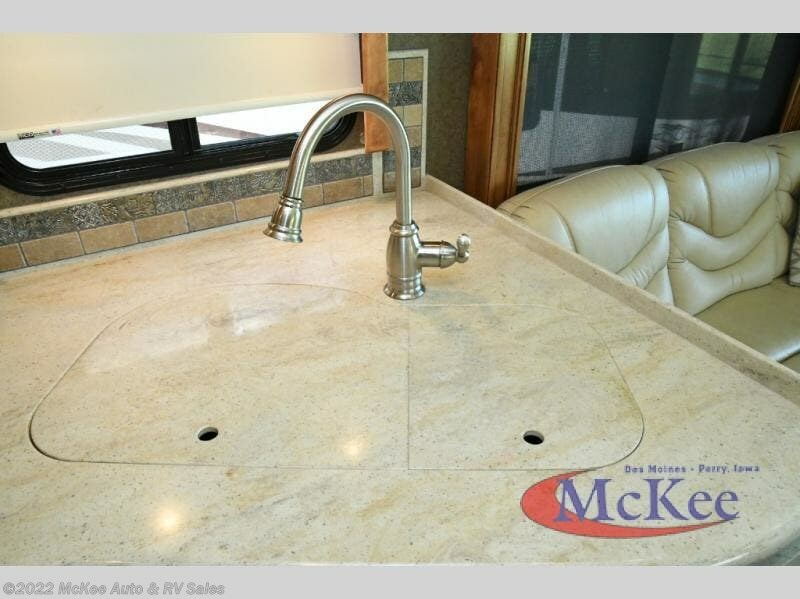 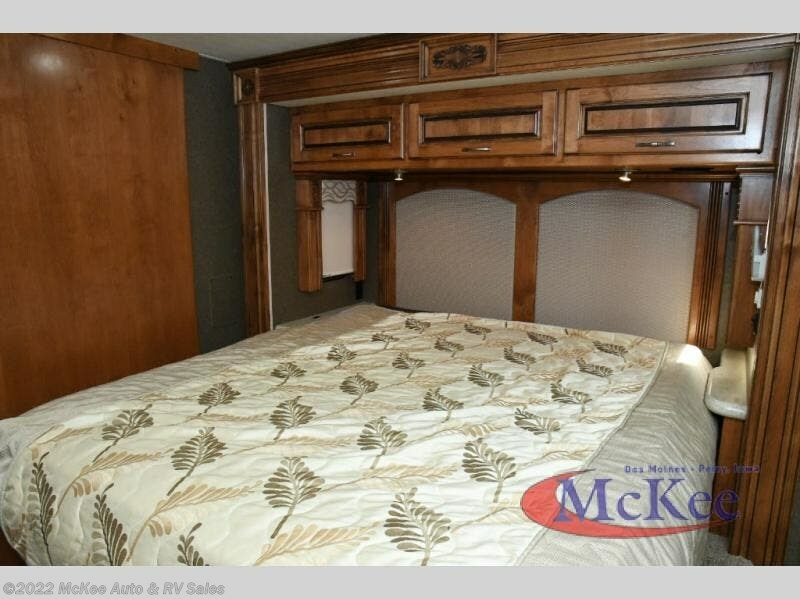 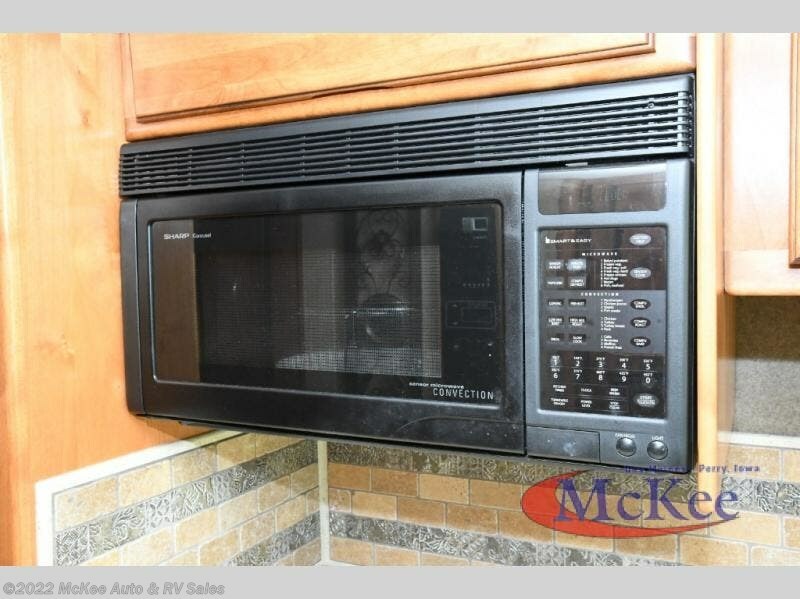 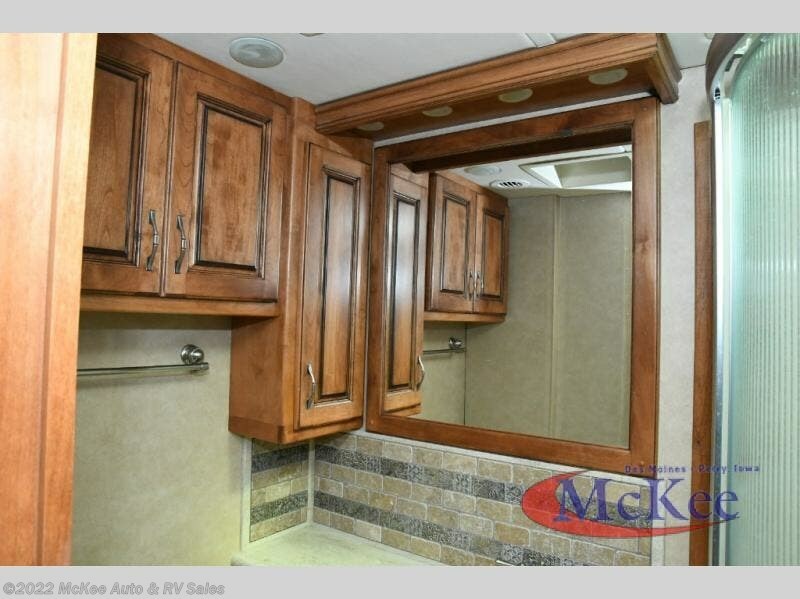 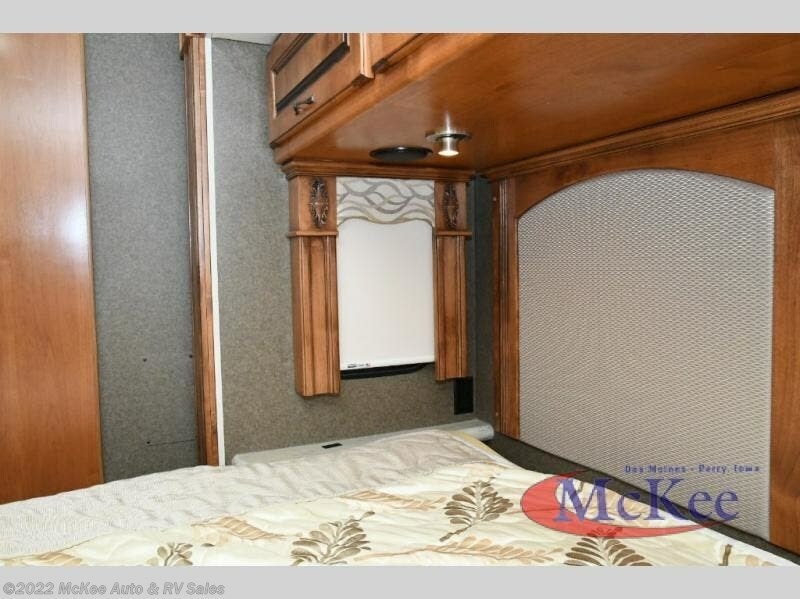 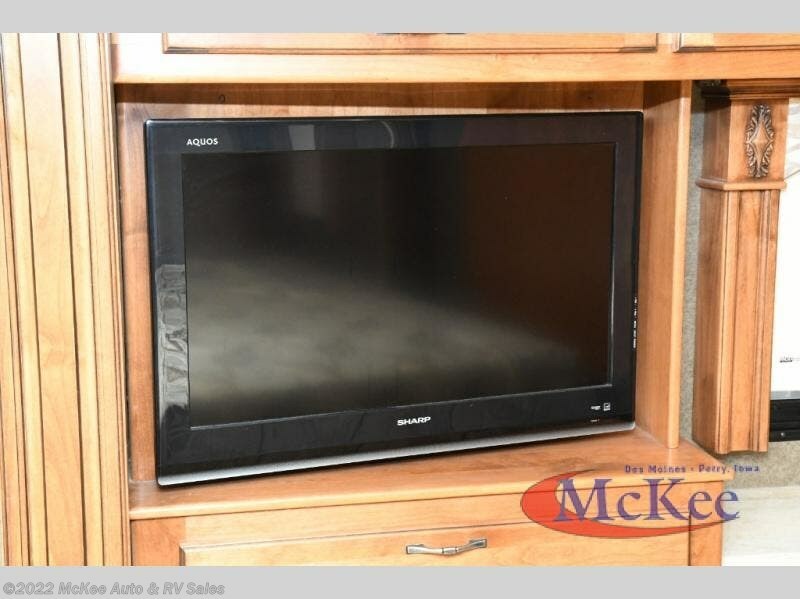 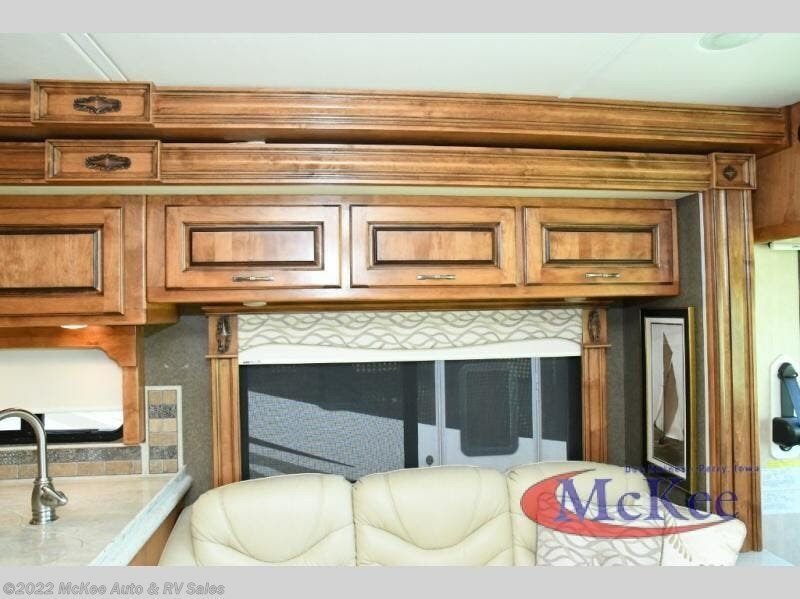 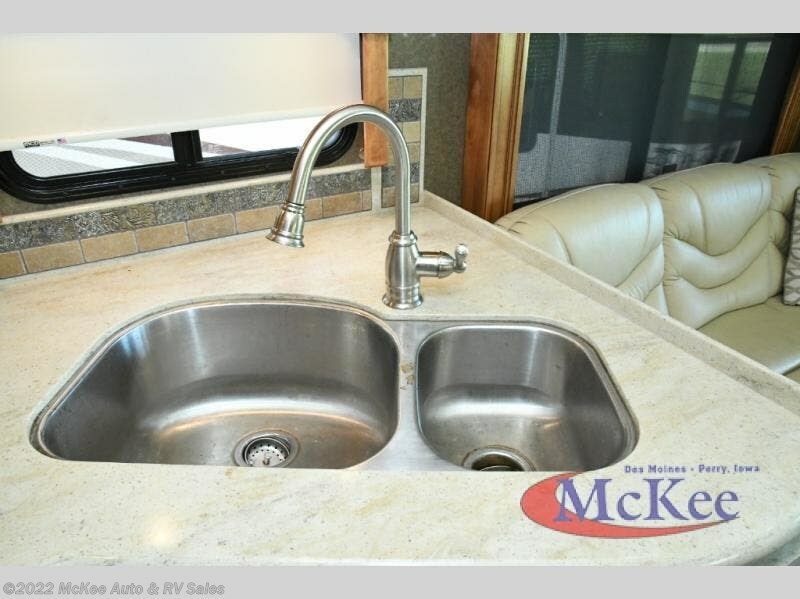 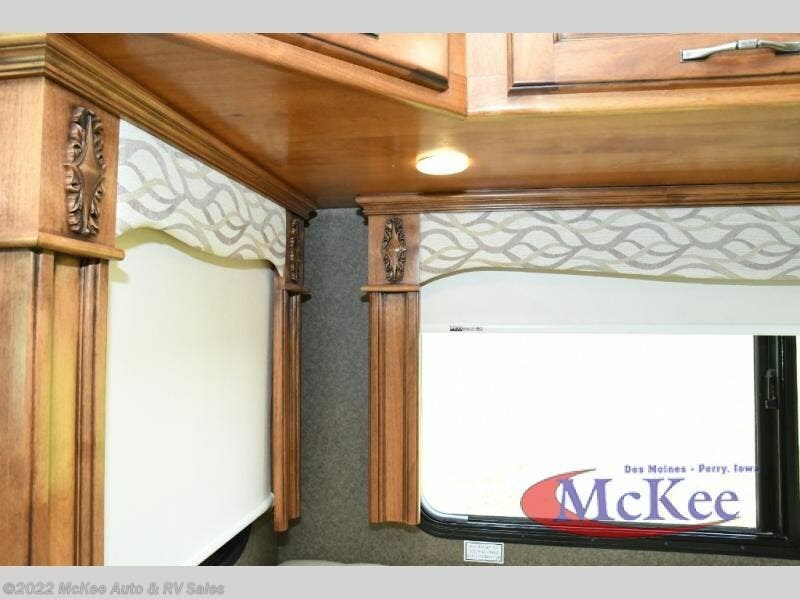 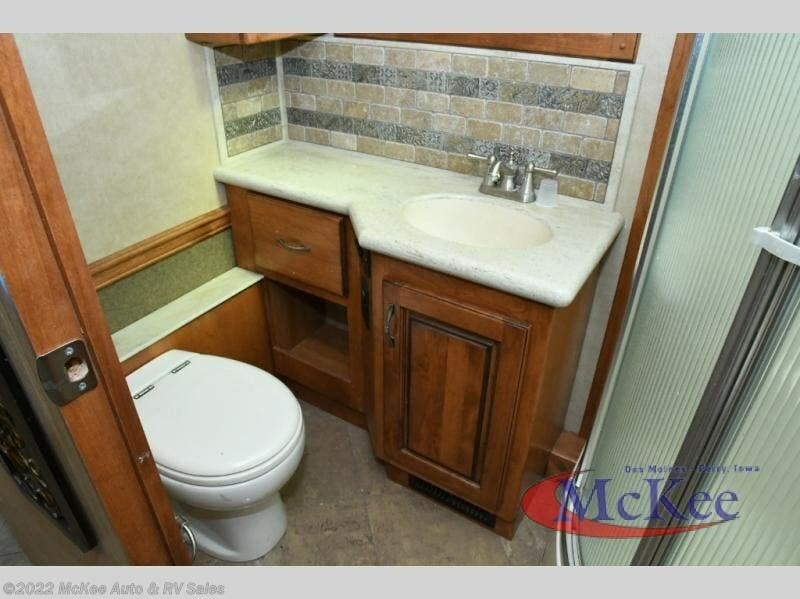 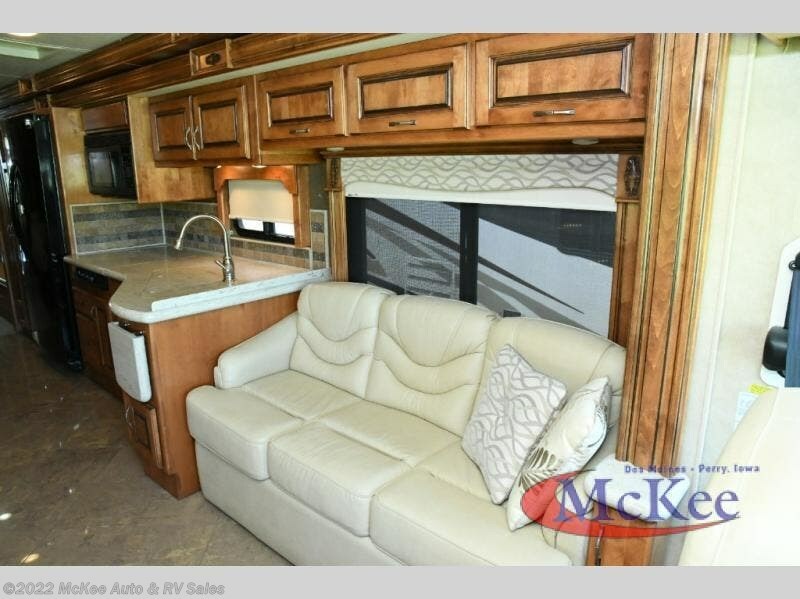 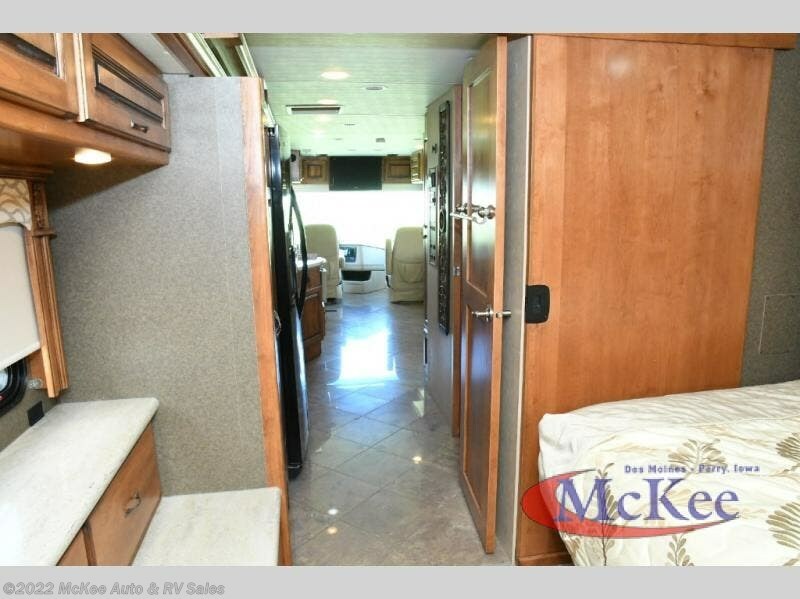 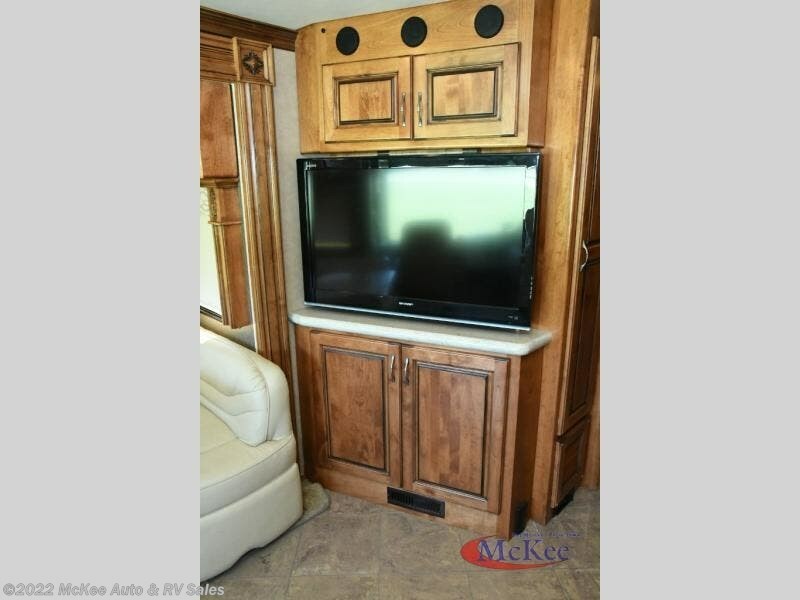 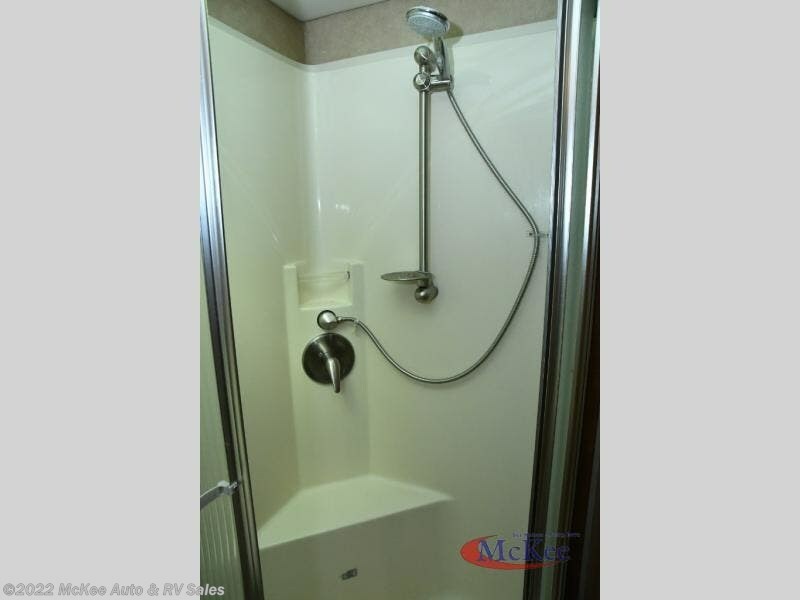 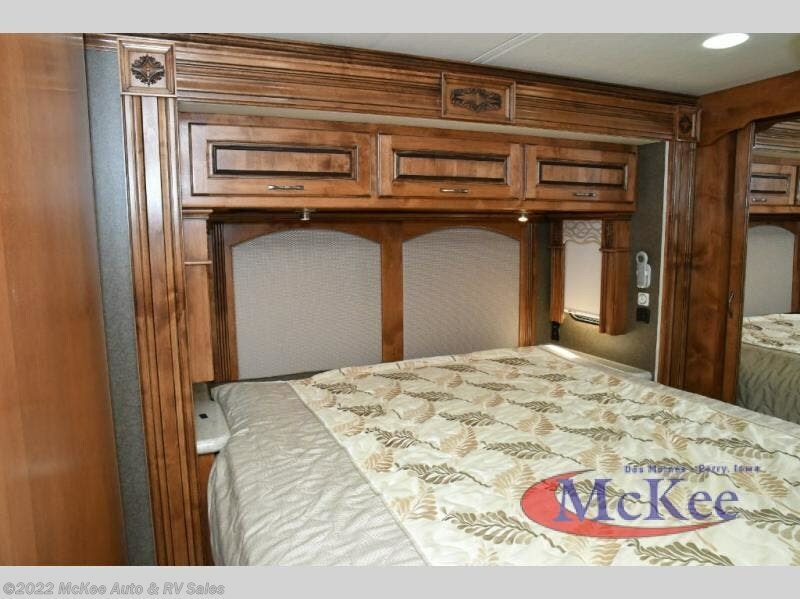 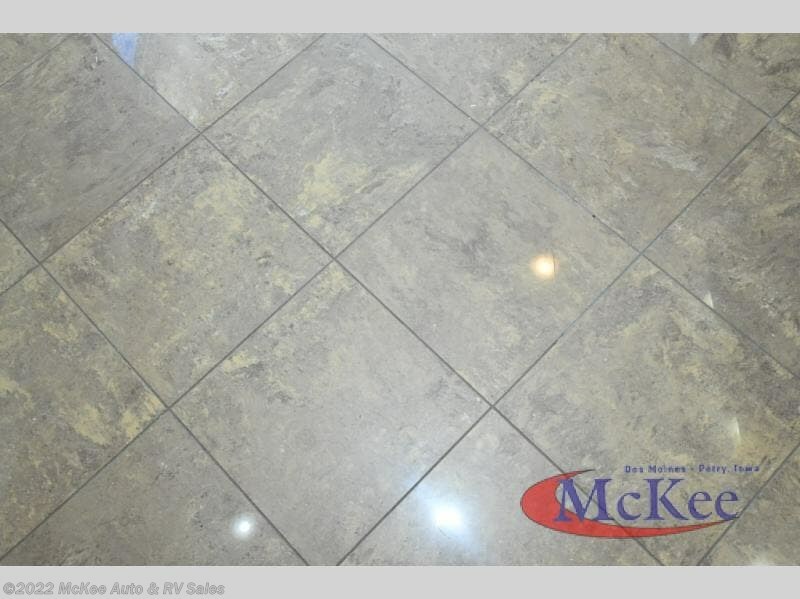 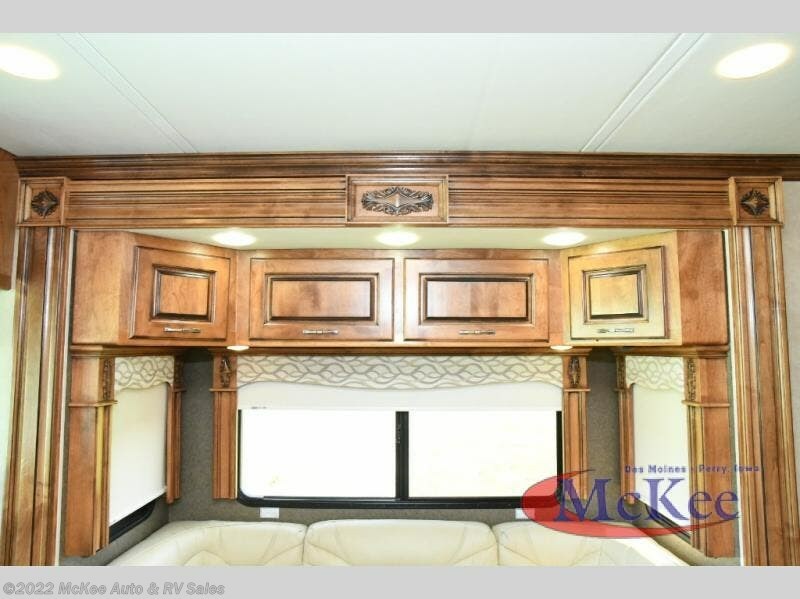 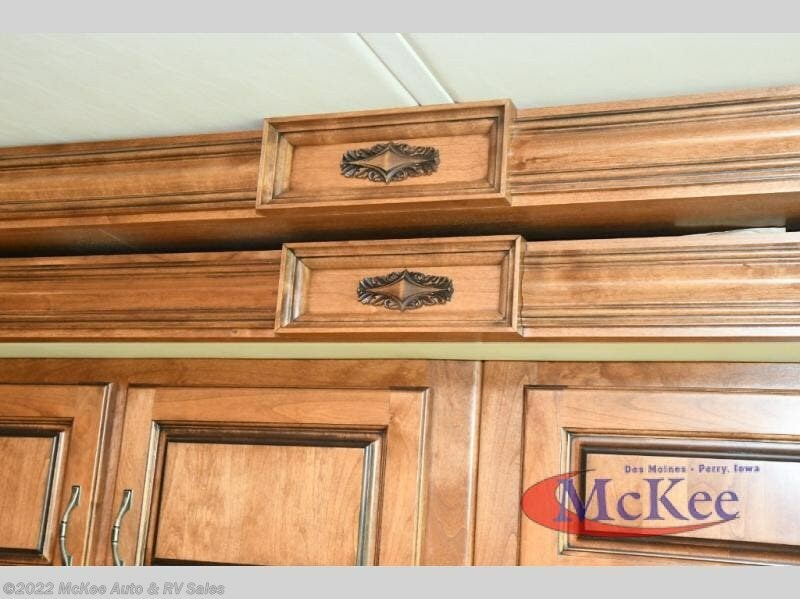 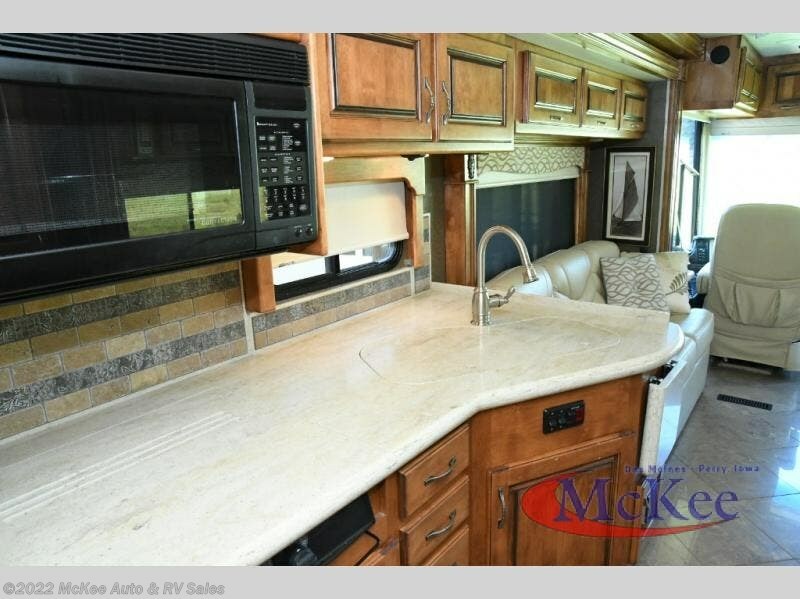 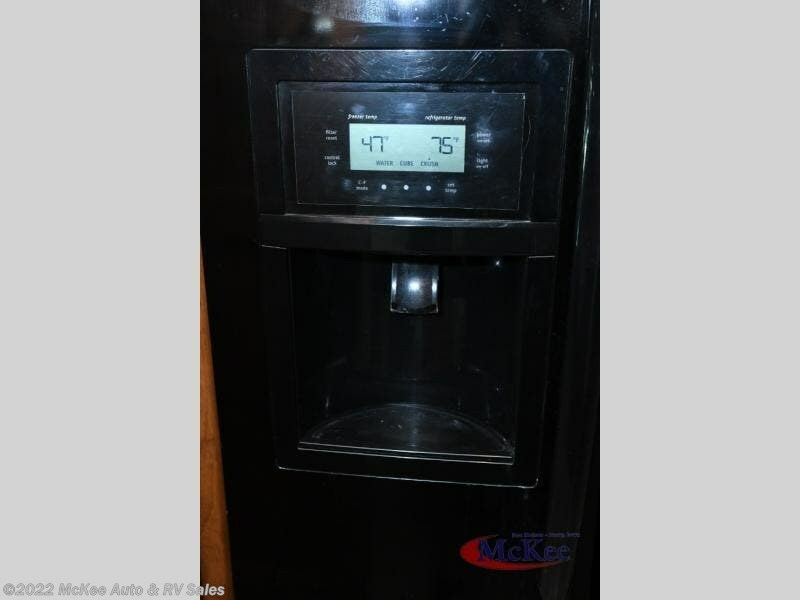 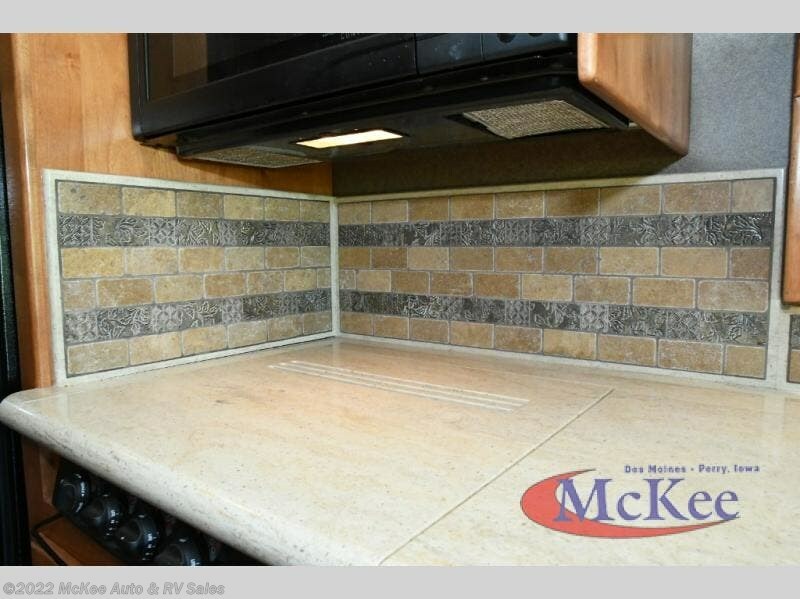 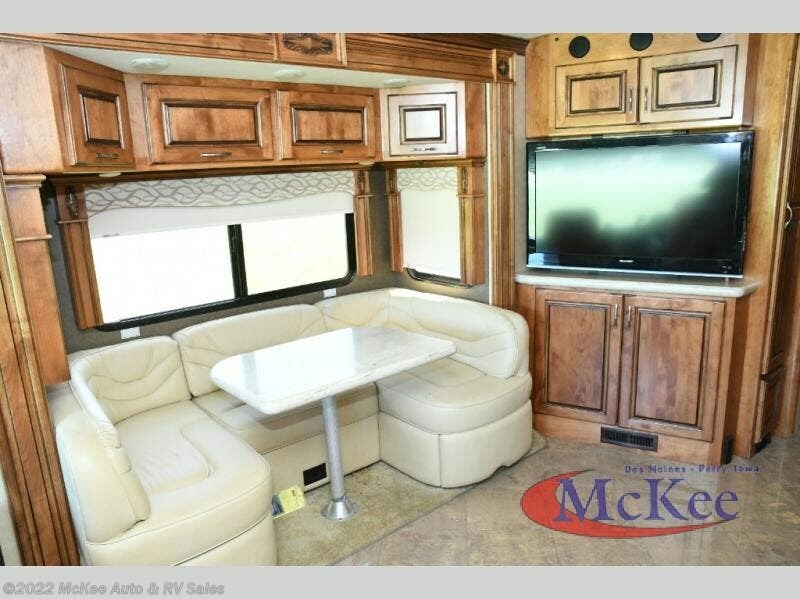 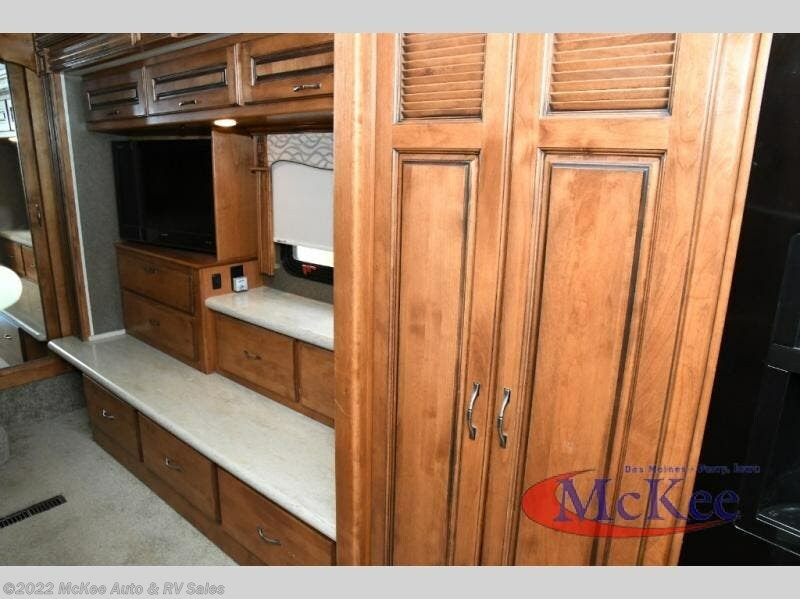 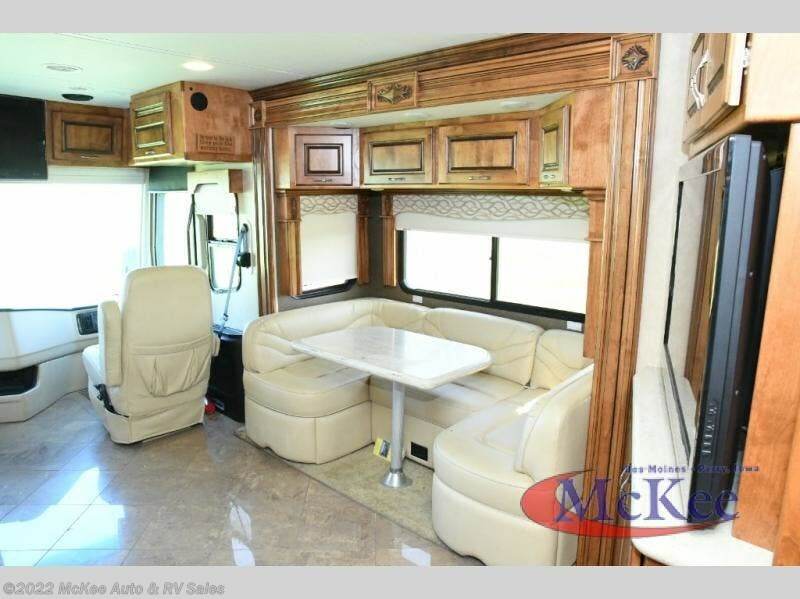 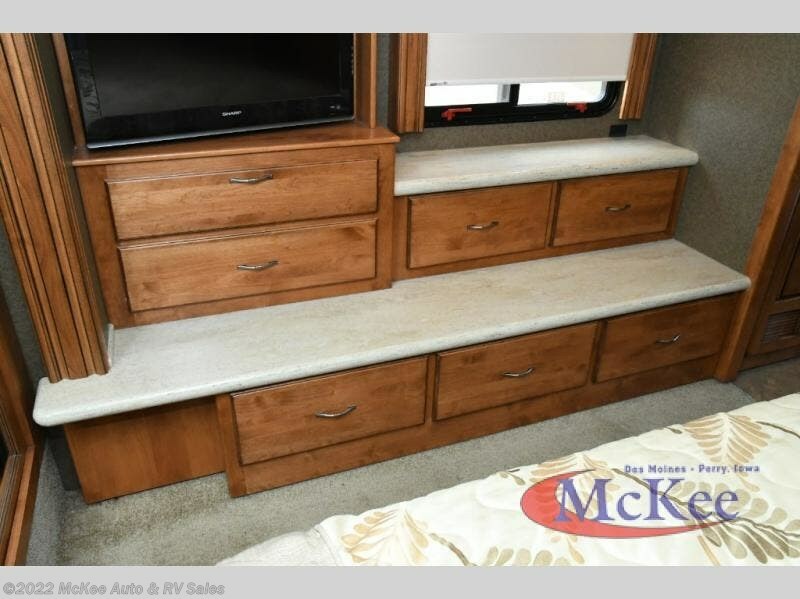 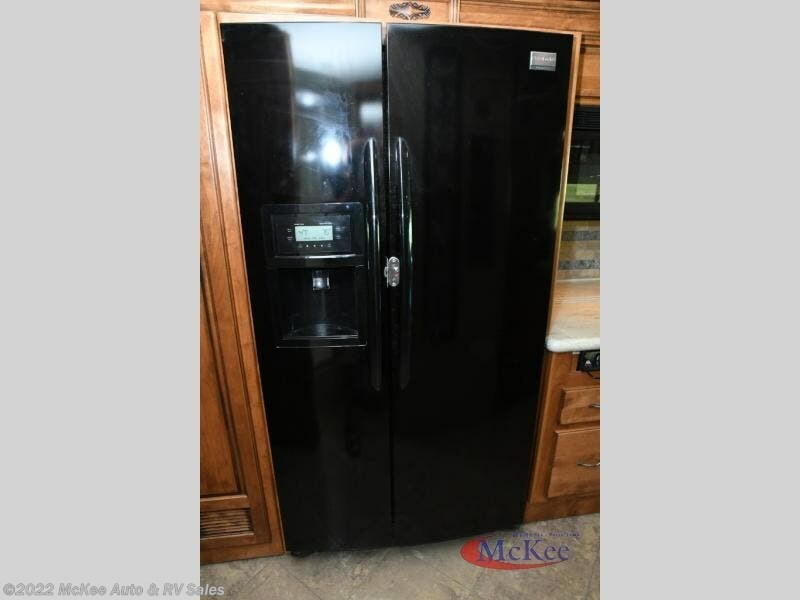 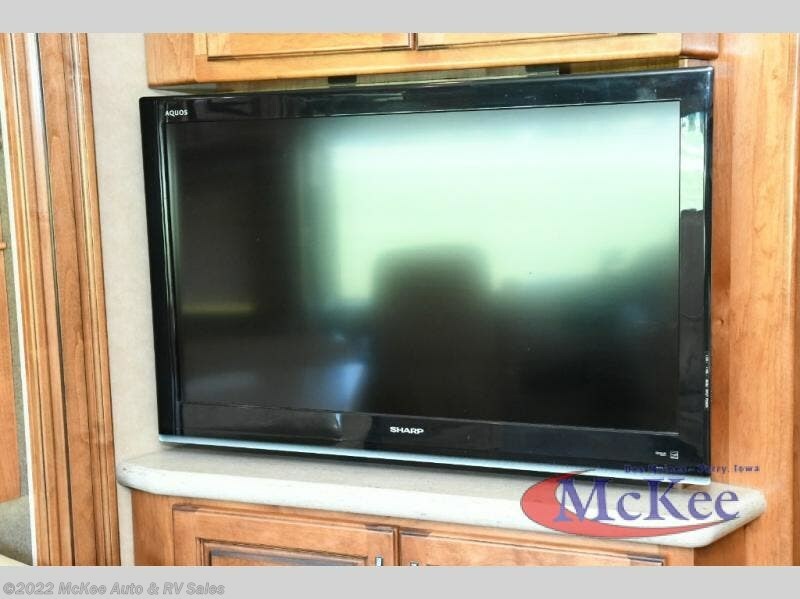 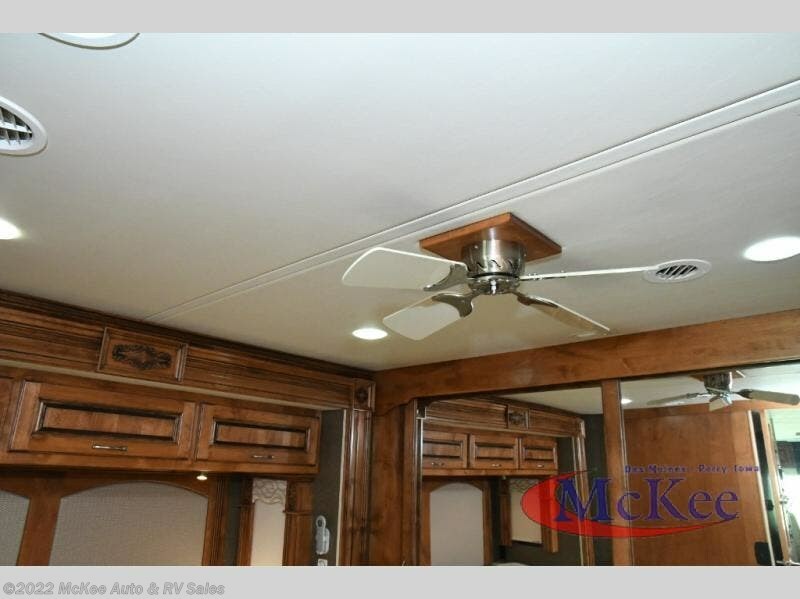 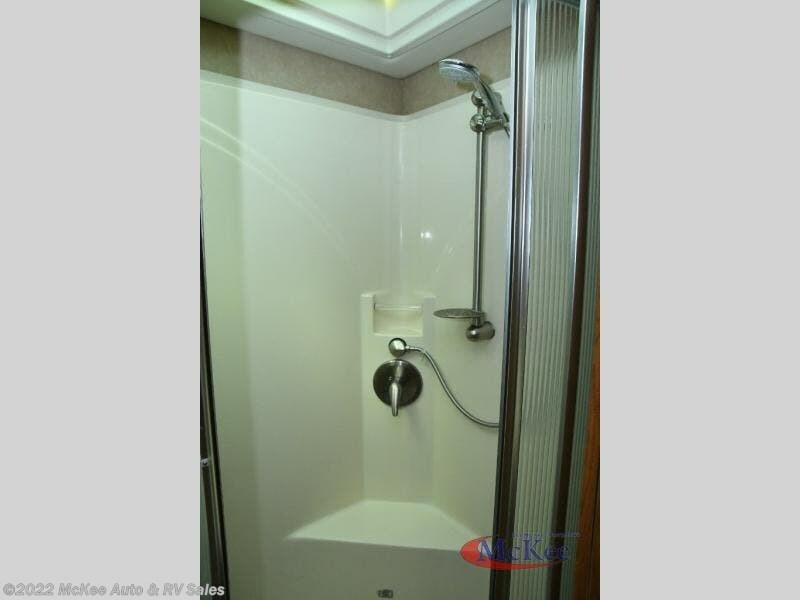 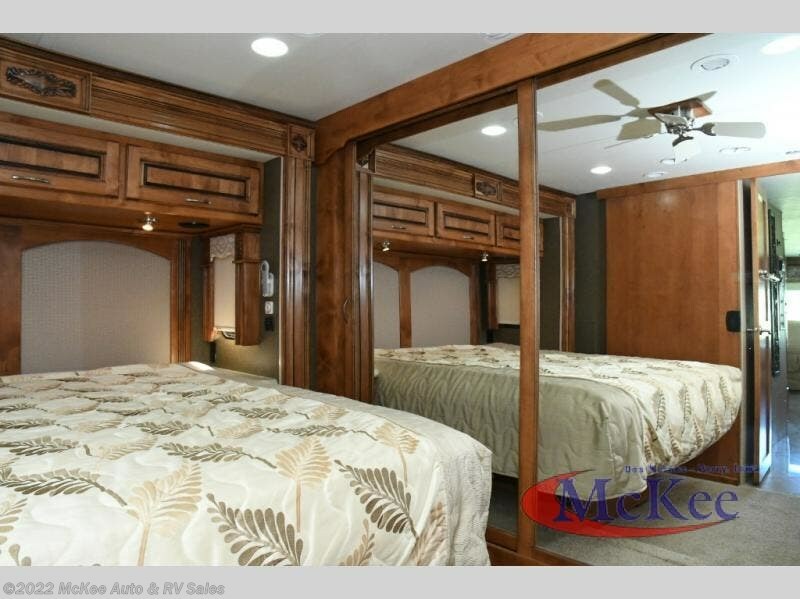 Kitchen Sink & 72" Sofa Full Wall Slide, Booth Dinette Slideout, 40" LCD TV w/Hutch, Pantry, Bath Including: Corner Shower, Linen, Vanity w/Sink & Toilet, Rear Queen Bed Slide w/Nightstands, and More! 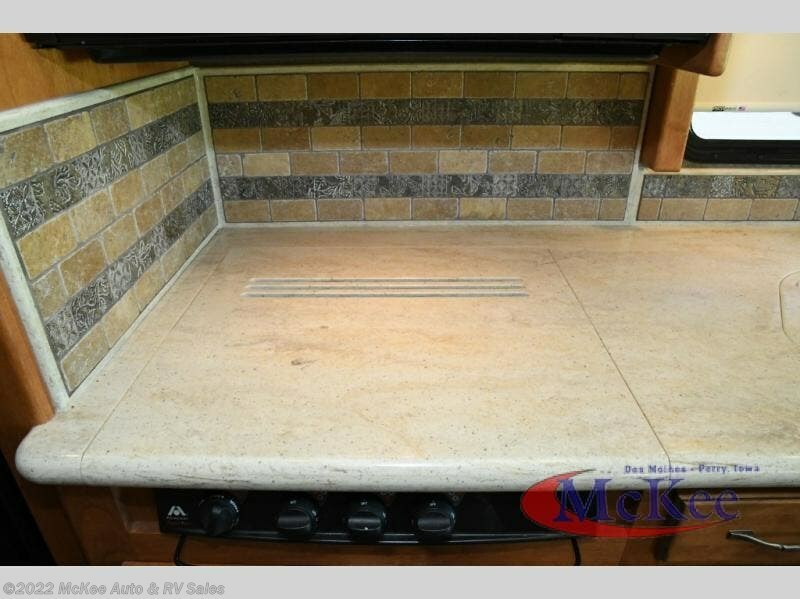 Avail. 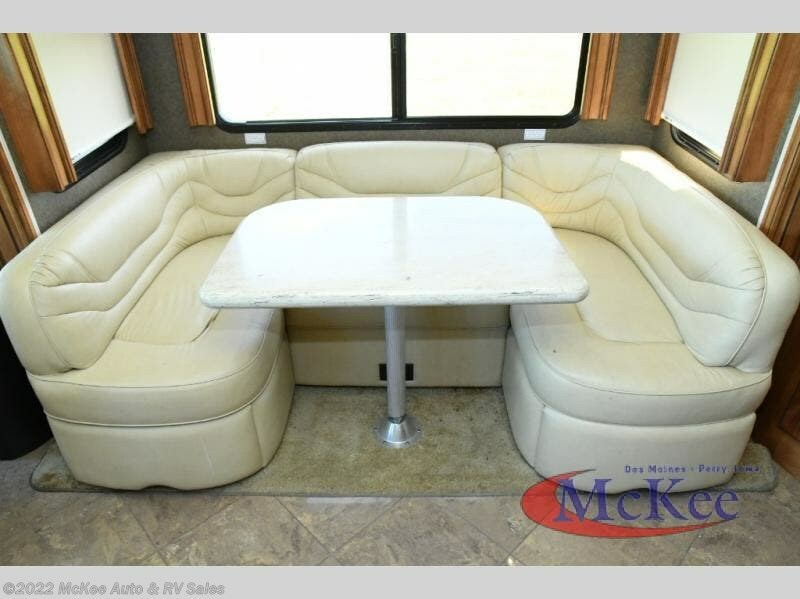 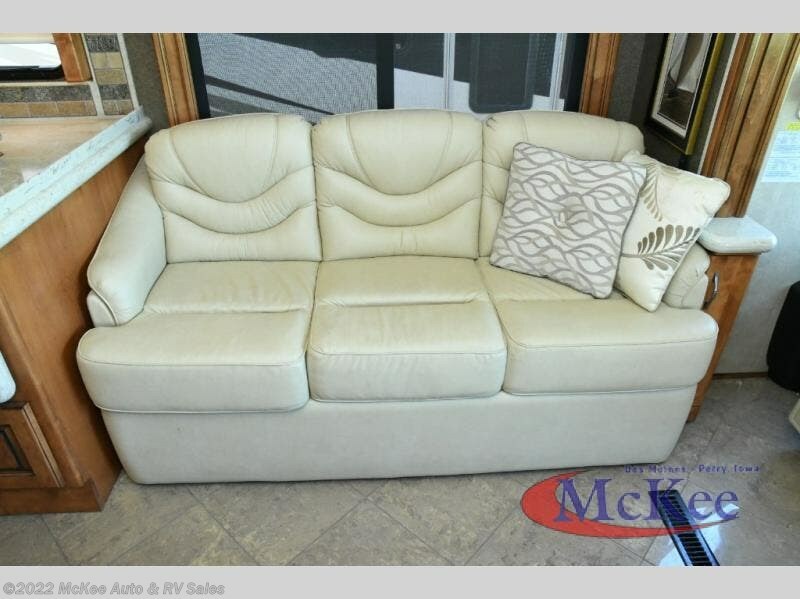 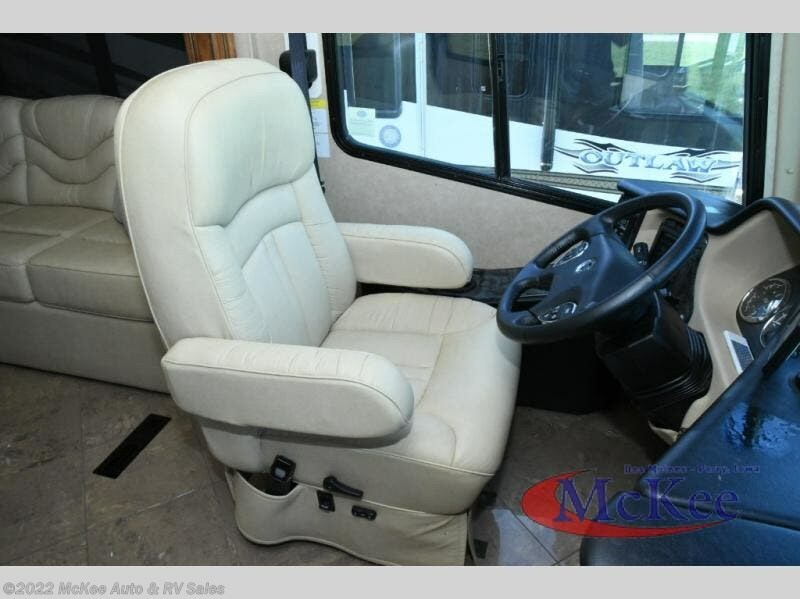 Options May Include: King Bed, Free Standing Dinette, U-Shaped Booth Dinette, L-Shaped Extendable Sofa. 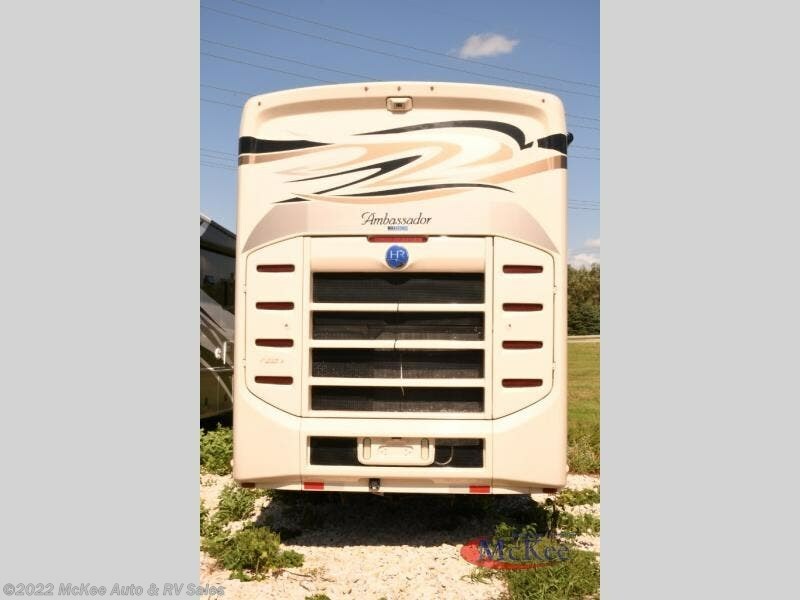 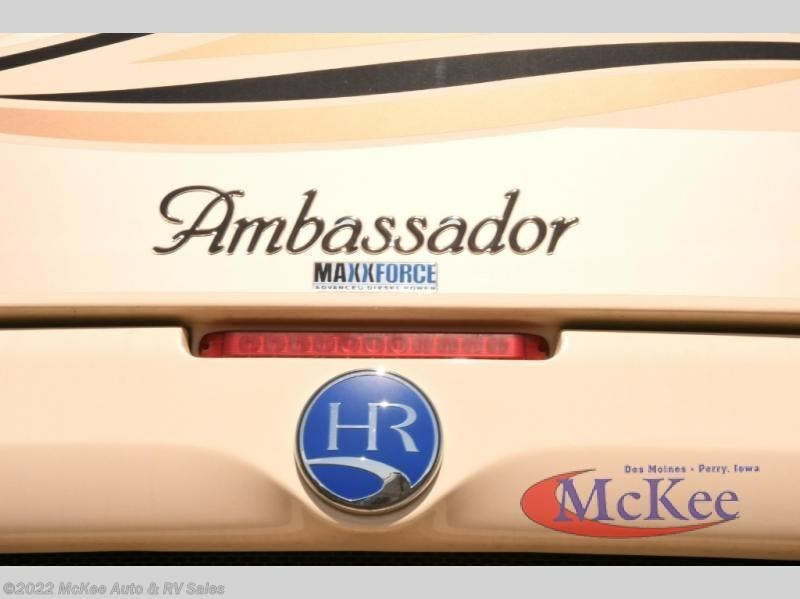 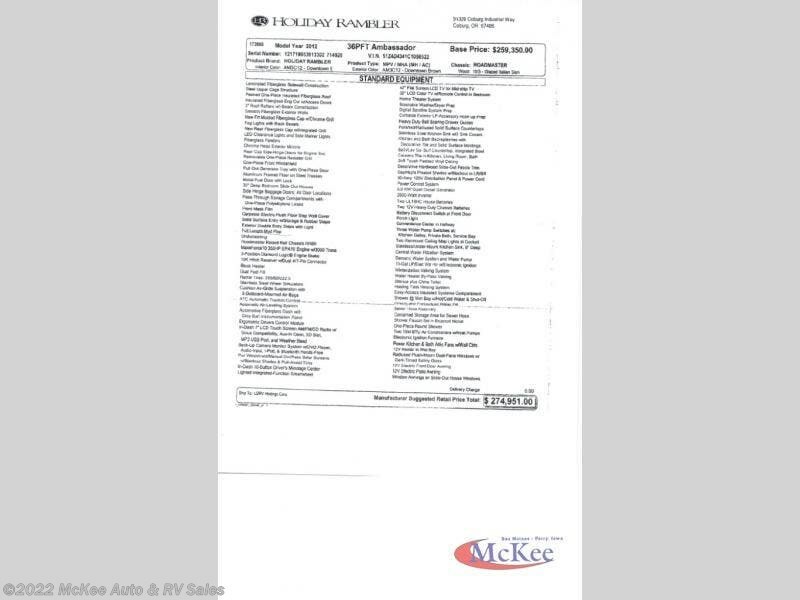 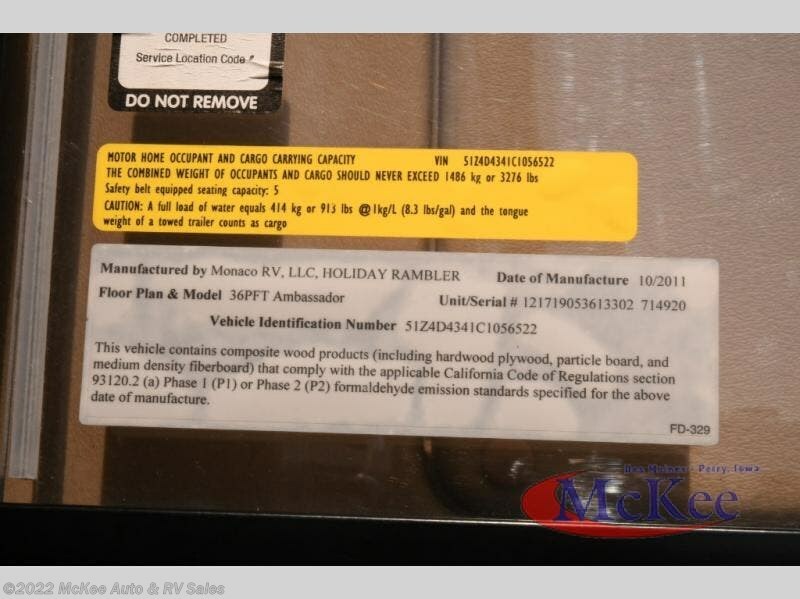 Check out Stock # 1432 - 2012 Holiday Rambler Ambassador 36PFT on holidayramblerrvs.com!